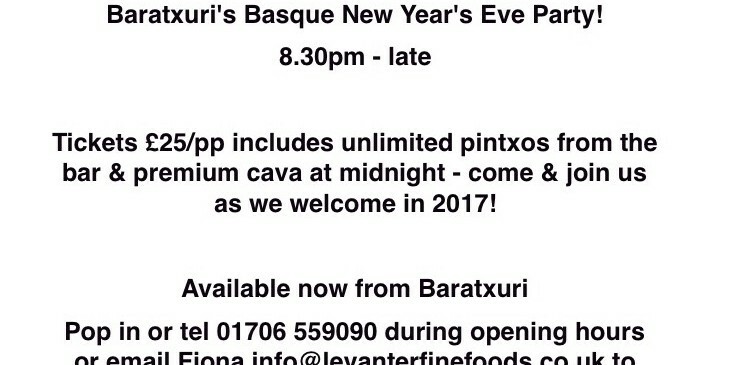 Baratxuri: Hurry For NYE Tickets!!! Please note that as all of our food is market fresh, menus can change on a daily basis! 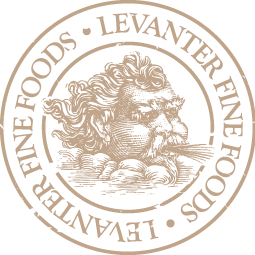 Please note that as all our dishes are freshly prepared, seasonal and Market fresh our menu can change several times a day! Baratxuri: WE ARE CLOSED THE FOLLOWING DATES FOR PRIVATE FUNCTIONS.